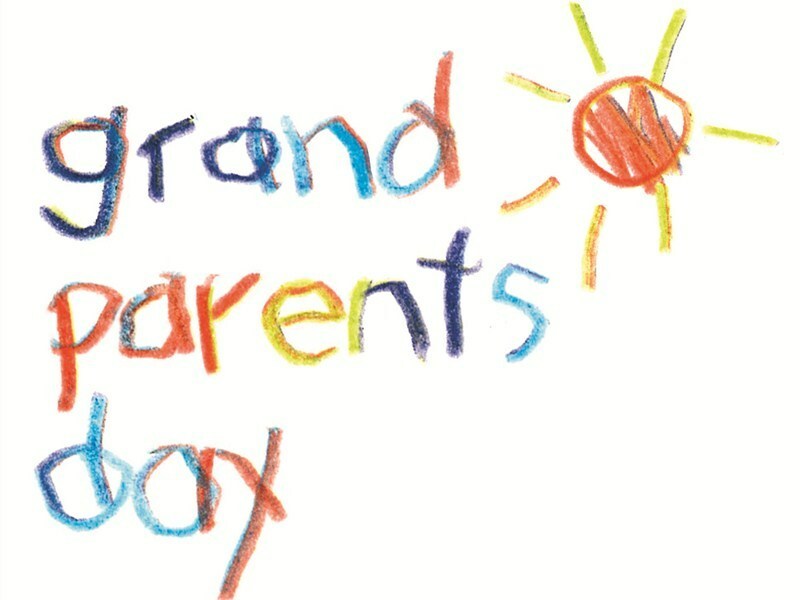 We are all looking forward to celebrating Grandparents’ Day in Scoil Oilibhéir on Wednesday, February 1st. The children have interviewed their grandparents to find out what life was like for them as they were growing up. Grandparents are invited to a special gathering in Halla Oilibhéir on February 1st where they will be entertained by the children and will also have the opportunity to visit the classrooms. We hope that all these special Grannies and Grandads will be able to join us on the day.